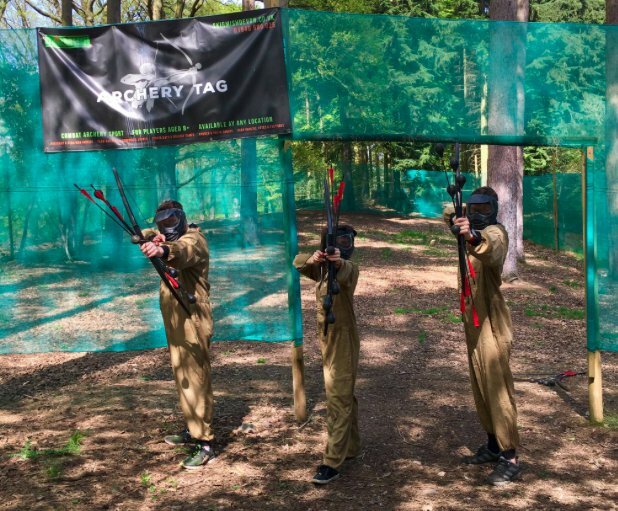 The fastest growing sport of its kind, Skirmish Devon Archery Tag requires no athletic ability or prior skill and offers an interactive experience that results in no bruising! 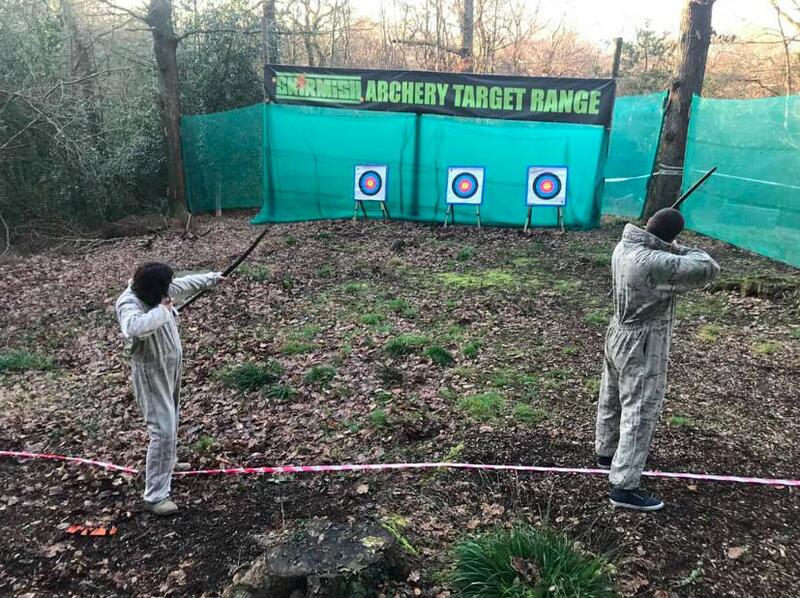 Archery Tag is the safe, family-friendly sport perfect for those looking for an activity that combines the spirit of competition and thrill of archery with a way for people of all ages to play. 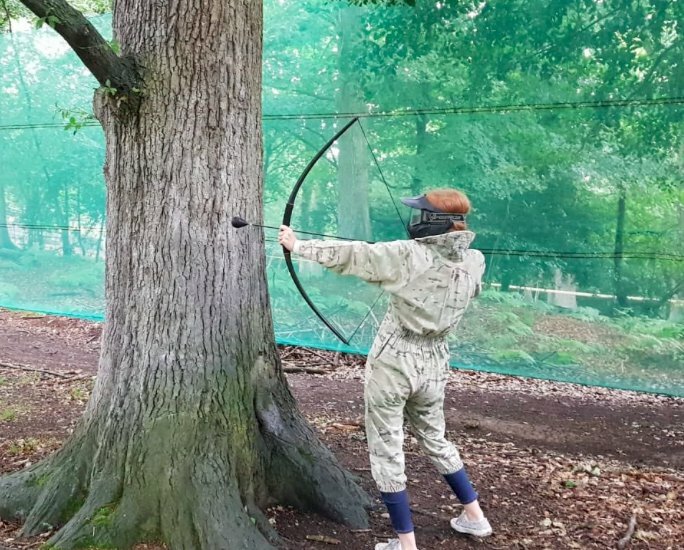 The new and exciting game of Archery Tag is played similar to paintball but instead of guns and paintballs, it's played with bows and foam-tipped arrows. 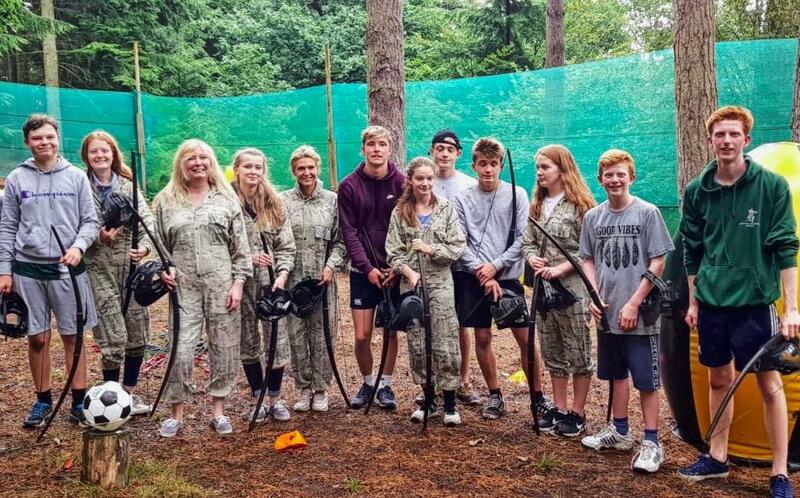 The only safety equipment required to play Skirmish Devon Archery Tag is a face mask and players will experience virtually no pain when hit with the foam-tipped arrows! These arrow heads use state-of-the-art high performance foam, covering the end of the arrow safely whilst maintaining its outstanding accuracy. Even on great distances, their plastic feathers provide the best stability and ultimate marksmanship. Our bows are designed specifically for Archery Tag. They are simple to use and can be operated by both the left and right handed. 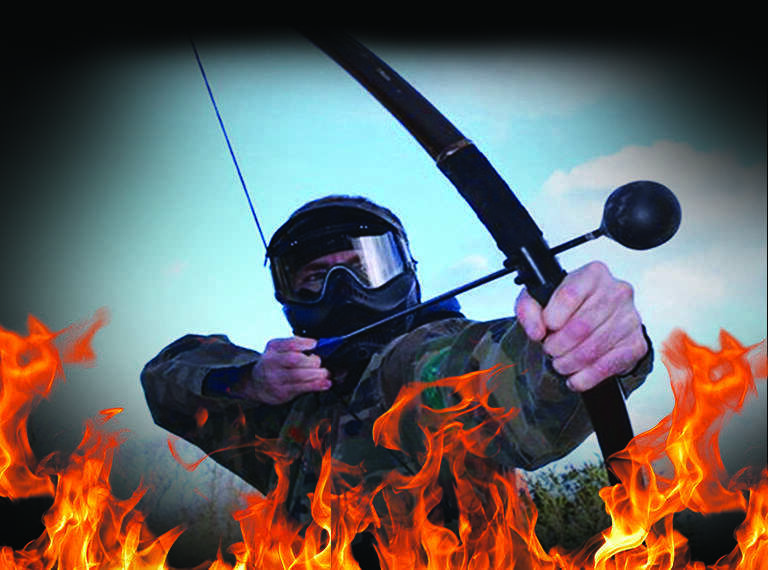 Book a Skirmish Archery Tag game today and get firing! 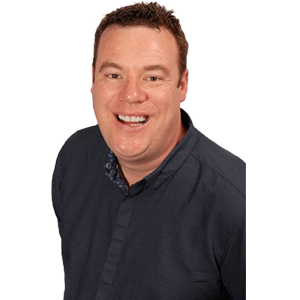 These game vouchers can be used at any time until 30th March 2020. The voucher must be used for groups of 8 players (or more) for one event only, the voucher cannot be part redeemed (ie: 4 players one week and 4 players another week); maximum of 20 players per game.